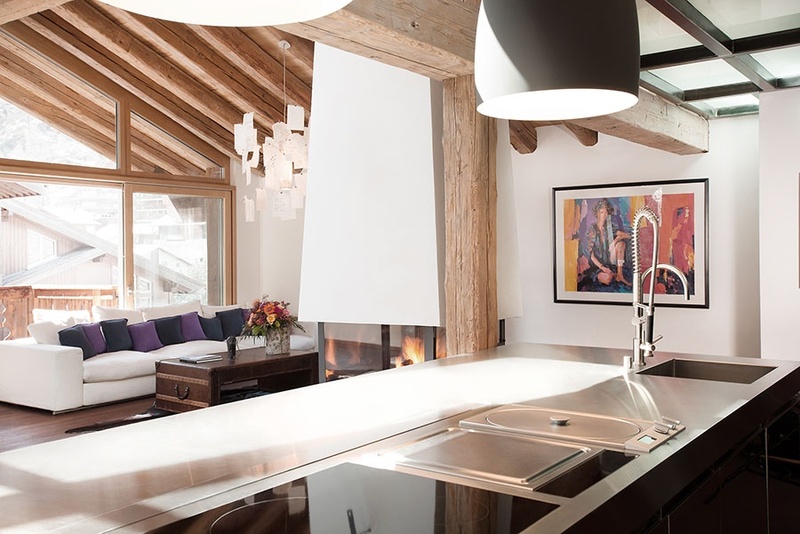 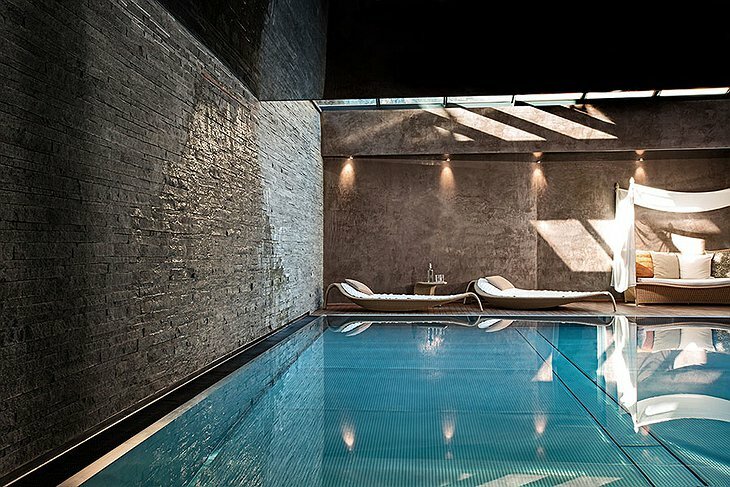 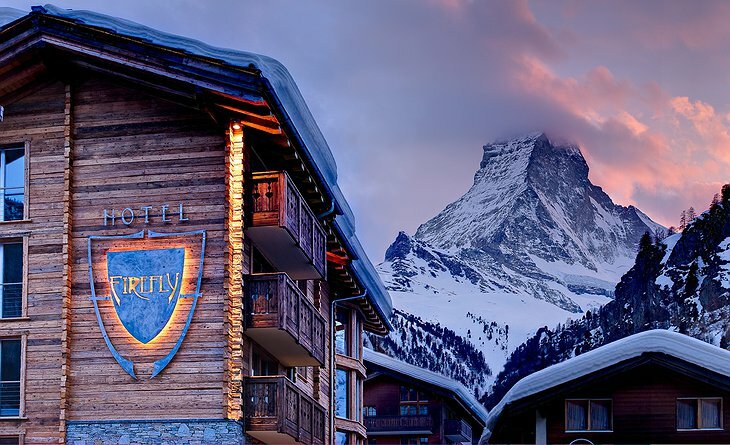 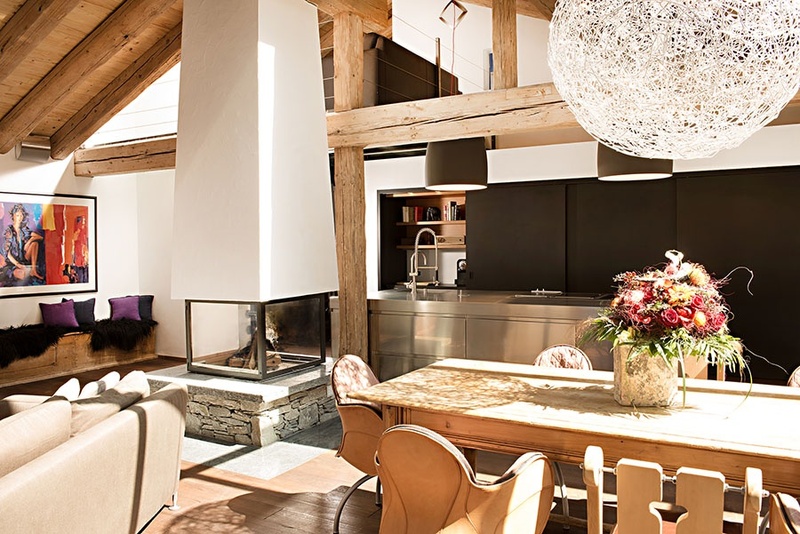 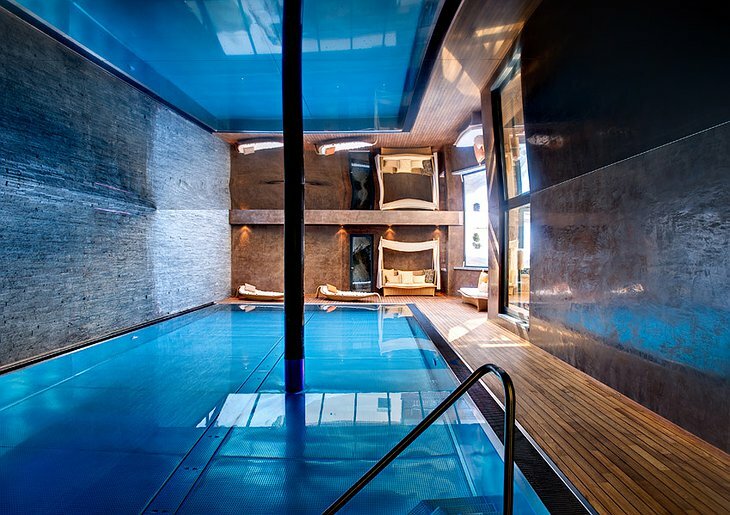 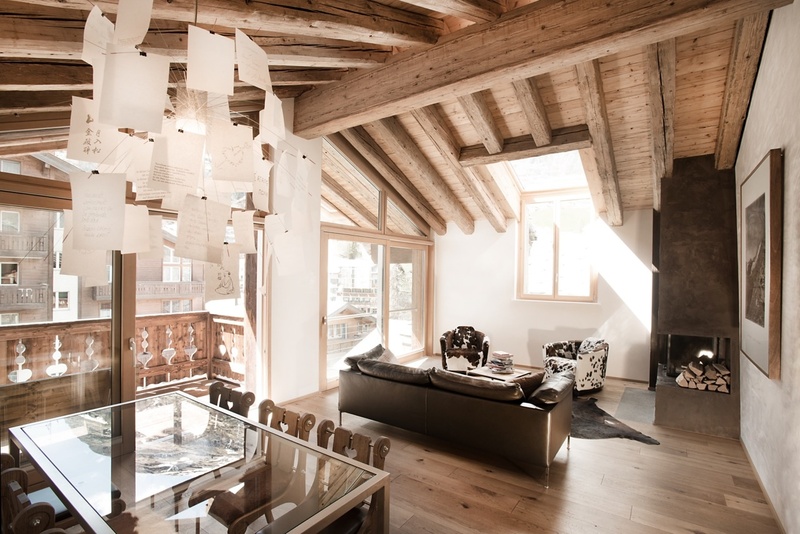 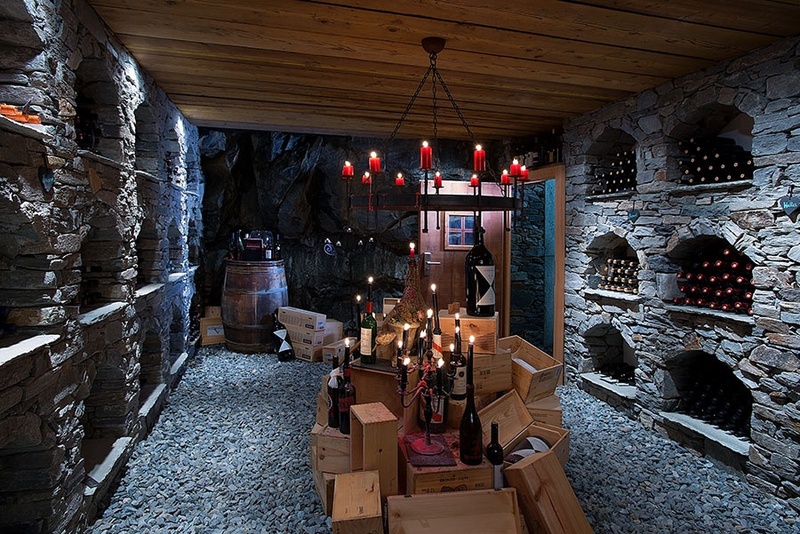 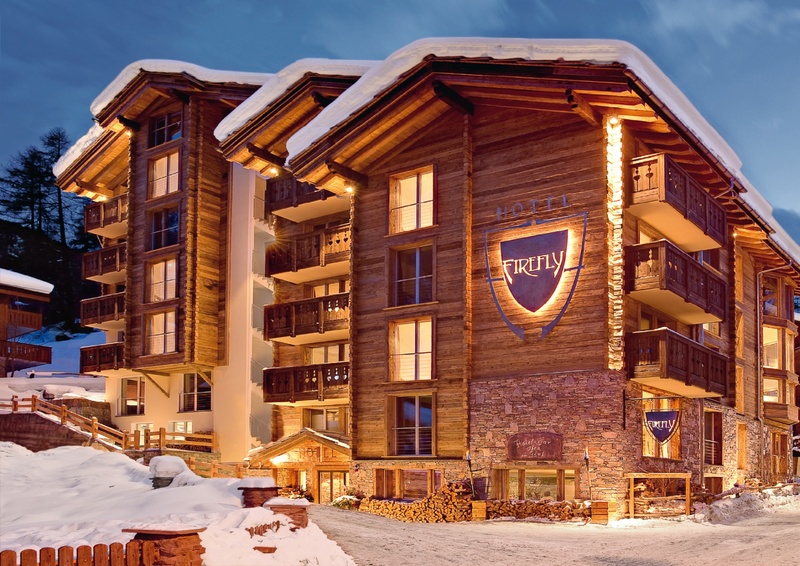 Firefly Ski Chalet is not just a place to sleep after enjoying Zermatt Lodge skiing—it’s a four-star hotel with modern architecture, excellent amenities, and a swell location that complements your skiing experience. All 15 luxury suites are themed and reflect one element coinciding with a color concept. 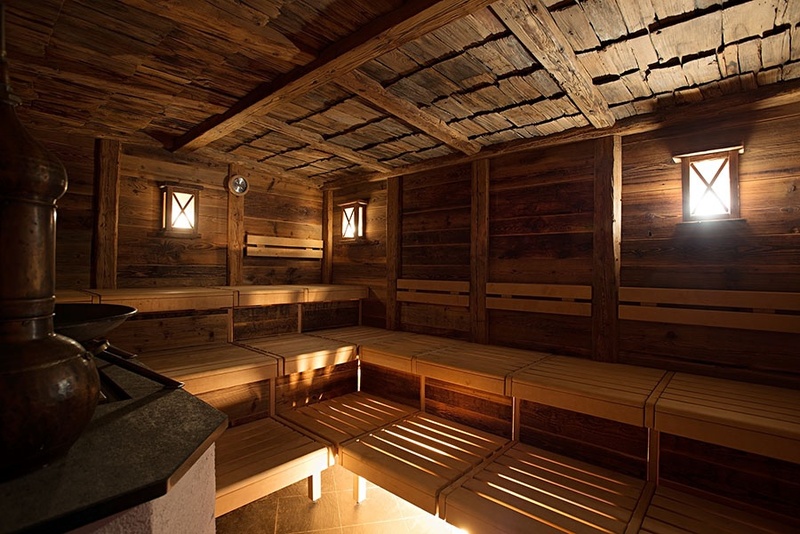 For example, the Red Fire element suite has warm colors, whereas the Earth suite has predominant brown colors. The water element is especially innovative in the bathrooms and contains granite fixtures, ceramic counters, and vivid scents. 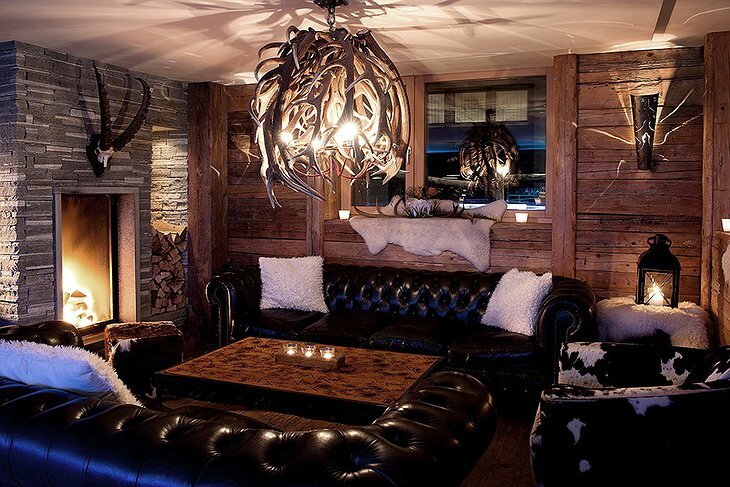 The art décor is one of the best attractions of the Firefly Ski Chalet and is fiercely contemporary. There are also exquisite balconies with large wall-length sliding doors, giving you a nice view of the nearby Zermatt Lodge. People do come here to sleep but that doesn’t mean you have to suffer cheap accommodations on your downtime. 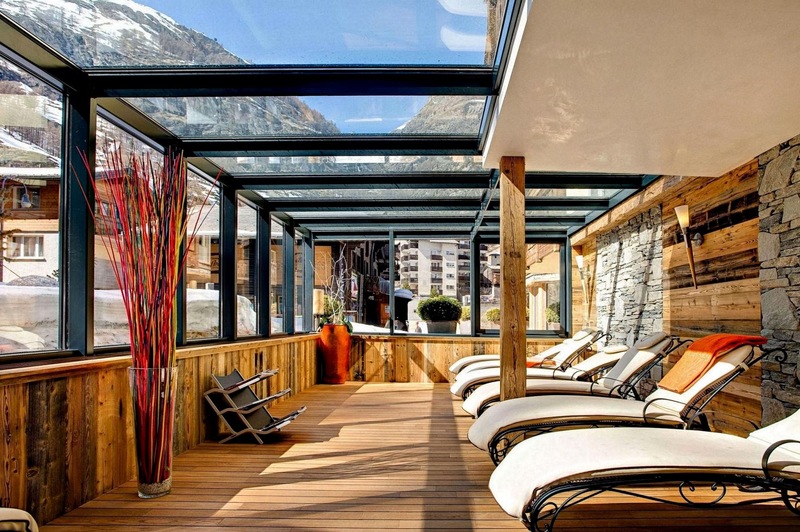 Rest in style and comfort so you can enjoy another action packed day tomorrow.